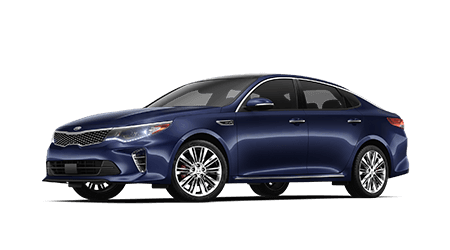 From its active safety systems to its innovative Kia Drive Wise technologies and breathtaking design, the Kia Optima is the vehicle you've been waiting for. 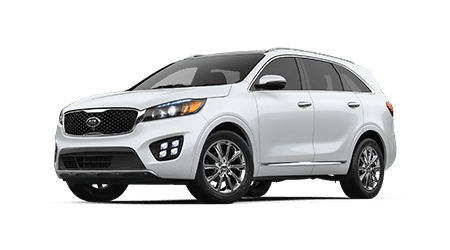 The Kia Sorento midsize SUV delivers, what with its three rows of comfortable seats, impressive safety ratings and Dynamax™ All-Wheel Drive system. 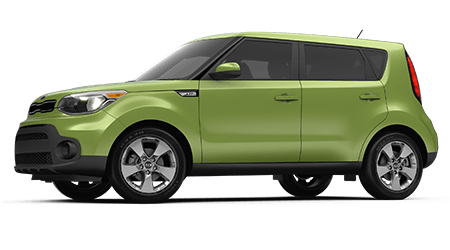 Secure a competitively priced Kia Soul trim model to enjoy smartphone integration, a Rear-Camera display, navigation assistance and turbocharged power. Brimming with smart technologies, comfort amenities and standard features like Forward Collision Avoidance-Assist, the Kia Forte provides for all your on-road needs. Greenway Kia of Rivergate is committed to ensuring all our Nashville, Tennessee neighbors can enjoy the stress-free, customized vehicle sales, finance or service assistance that they deserve; that's why we offer a driver-centric experience here at our convenient Madison location. Our new and used Kia dealership is dedicated to providing you with the high level of care that you deserve, so whether you're looking for a brand new Kia Soul or are browsing for genuine car parts for your Sorento, our car dealership is here to help. Many drivers choose a Kia model when new car shopping for a number of reasons. The Kia lineup is known for its reliability, numerous 5-star safety ratings, sleek designs and innovative technologies. Find a new vehicle with help from our sales department and don't hesitate to drop by our finance center if you're interested in learning more about your loan opportunities. Our impressive customer service extends to our maintenance and parts assistance, so if your Optima is in need of an oil change, make your way over from nearby Hendersonville, TN today. We proudly serve the Lebanon and Goodlettsville areas and look forward to learning more about your auto needs; contact Greenway Kia of Rivergate today! End your search for new cars for sale near Nashville, TN, head to Greenway Kia of Rivergate in Madison today! With so many versatile models to choose from, including the Rio, Forte, Sedona, and Sportage, there's sure to be a new car in stock that complements not only your needs but your wants and lifestyle. Visit us for a personalized new car shopping experience today or use our interactive website to get a feel for our new Kia inventory from the comfort of your nearby Lebanon home! Our Kia dealer not only caters to the needs of new car shoppers but those browsing for reliable used cars for sale as well. Tell our sales team about your wants, needs and price point. We'll present you with the pre-owned models that fulfill your requirements and provide you with peace of mind. With used Kia models, Q-certified pre-owned options and used cars from other manufacturers, you can rest assured your used car needs will be provided for here at Greenway Kia of Rivergate! If you're looking for a new and used Kia dealership near Goodlettsville, TN that will assist with your vehicle financing needs, turn to Greenway Kia of Rivergate. Our on-site finance department is committed to securing the competitive rates you deserve, whether you have a pristine credit score or are looking for alternative financing packages. 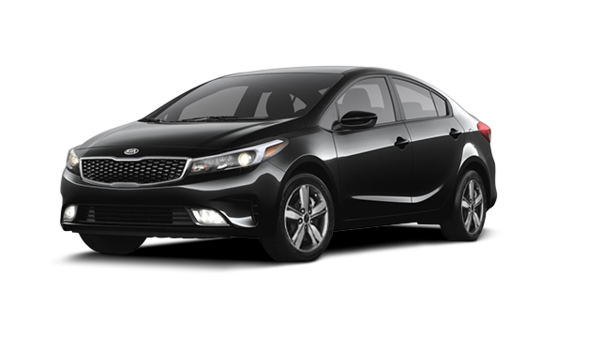 Explore our payment calculator right here on our website if you're wondering what payments on a new Kia Forte would look like or complete a credit application if you're interested in learning more! Your vehicle needs regular care to ensure it can continue to run smoothly; let the certified technicians here at Greenway Kia of Rivergate give your ride the attention that it deserves! Our auto service center is able to complete maintenance work on Kia vehicles as well as cars from other brands, so use our site to schedule a service no matter what you drive. We keep our prices competitive, complete work with genuine car parts and offer a range of service specials to put to use, so visit us in Madison, Tennessee today! Here at our parts department, we carry a range of original equipment manufacturer components and accessories to ensure our customers are able to complete at-home services or can customize their vehicle to suit their personality with ease. Our team will happily review all the benefits that OEM parts offer, and with help from our service center, can get your products safely installed on your new or used car. Ready to order? Use our Greenway Kia of Rivergate order form! While our Kia dealership in Madison, Tennessee is not open 24/7, our interactive Greenway Kia of Rivergate website is always available! Don't hesitate to explore all the automotive resources we offer; motorists can browse our new and used car lineup, value a trade-in or get turn-by-turn directions to our location. Our site helps drivers in the area streamline their vehicle purchase, finance or service process. We invite all our Hendersonville, Lebanon and Nashville, TN neighbors to learn more about our dealership before visiting us for a customized Kia experience!